In April in my old haunting stomping grounds in Aberdeen there looks to be a promising Annual conference of the Socio-Legal Studies Association. Aberdeen can be a chilly place to visit, but April is often sunny, and the countryside (and whisky) are spectacular. 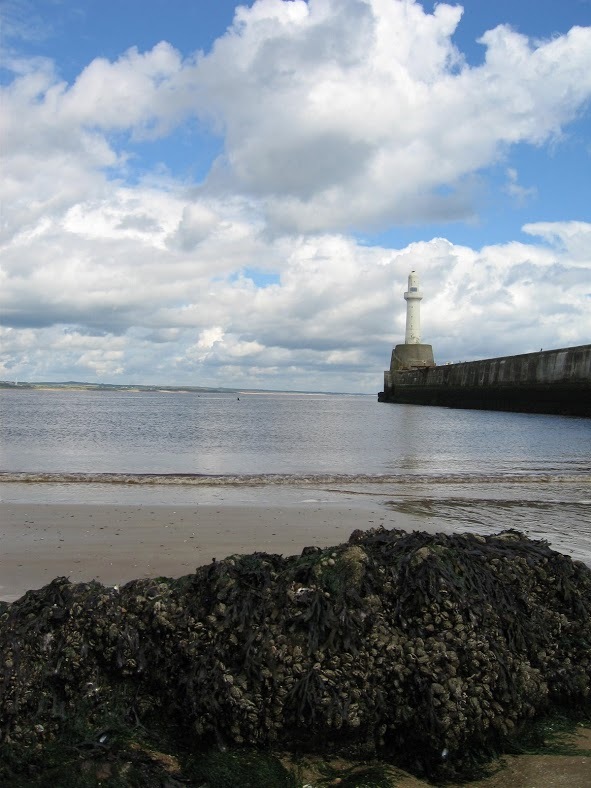 Janet Ulph (Leicester) and Charlotte Woodhead (Warwick) are convening a stream on Art, Culture and Heritage at next year’s Socio-Legal Studies Association Annual conference to be held at Robert Gordon University, Aberdeen 9-11 April 2014. We welcome papers from different disciplines. Over the past two years this stream has provided a rich opportunity to discuss key issues relating to these areas of research. Participants do not need to be members of the SLSA but they would need to pay the full non-member conference fee in addition to their other expenses. • Art and aesthetics and their relationship to law.